When one thinks of the term, “the greatest generation,” immediately the Tom Brokaw book is recounted. But for me, when I think of the greatest generation, I think of those men and women who gave tirelessly and selflessly of themselves for the good of their country, their families, and yes, their faith. I’m blessed in that my mom and dad are part of that greatest generation. I have seen their consistent lifestyles my entire life. Tom Brokaw says in his book, “The WWII generation shares so many common values: duty, honor, country, personal responsibility and the marriage vow ‘For better or for worse’–it was the last generation in which, broadly speaking, marriage was a commitment and divorce was not an option.” My parents have been great examples of that in their more than 66 years of marriage. I’m truly blessed to have been raised in a Godly home with biblical values instilled in me throughout my childhood, youth, and still even in my adulthood. Recently, my dad sat down in front of cameras to tell of some of his World War Two experiences. I’m delighted to now be able to share that video with you. I hope you will watch, learn, take on the characteristics of the people that are The Greatest Generation. That was awesome Mike! I love to hear stories about WWll. I know you are very proud of your father for his service! My father also served during that war. Thanks for sharing this with everyone. Julie, It’s always interesting to hear these stories. So thankful for all the men and women who sacrificed both on the battlefield and at home. We are a better nation because of it. I always loved your dad, Mike. He’s still got that twinkle in his eye! I could almost feel what he felt when those zeroes were coming at him. Thanks so much for sharing! Rusty, he always speaks fondly of you too. He does have that twinkle when he shares his life experiences. There’s always something to learn! Thanks, Mike. 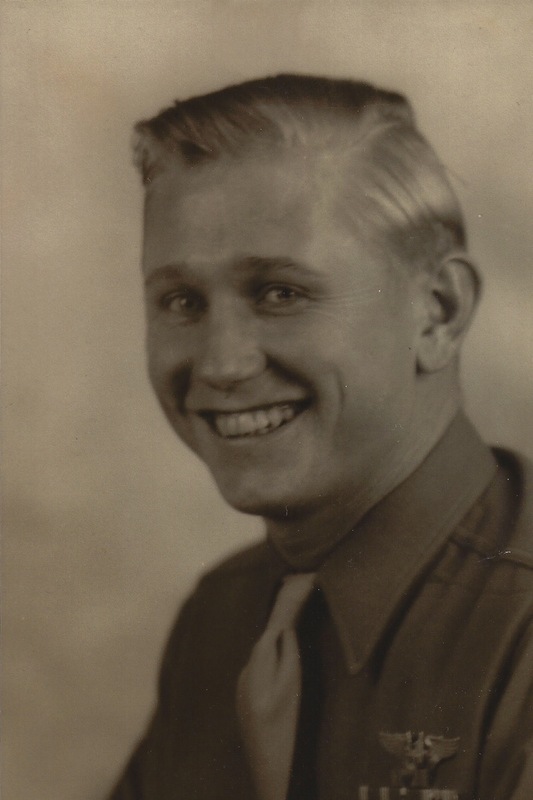 You are lucky to have so much information about what your Dad did during WWII. My Dad was very secretive about his service and now we find out that all his papers were lost in a fire that destroyed a lot of military records. Shirley, I am very blessed. Beyond the stories seen here I’ve heard a lot of other stories, seen great photographs, and seen items from my dad during the war and some things he collected along the way. Hello webmaster i see you put a lot of work in your website, i know how to make your blogging easier, do you know that you can copy any content from any site, make it 100% unique and pass copyscape test?